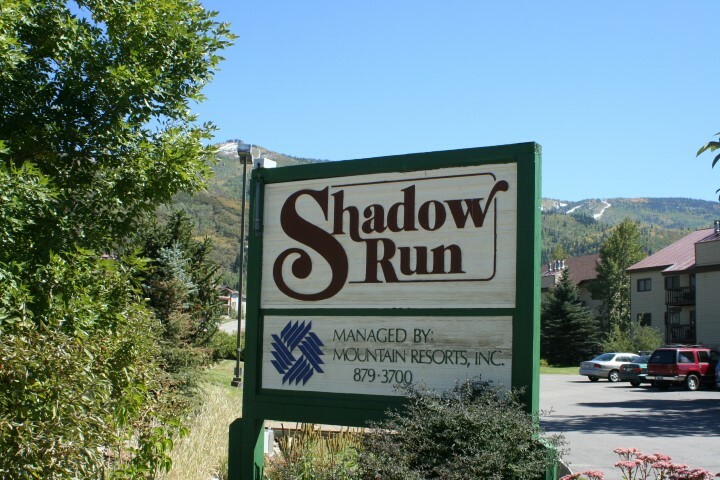 Make a Shadow Run condo your vacation getaway or a great rental unit. 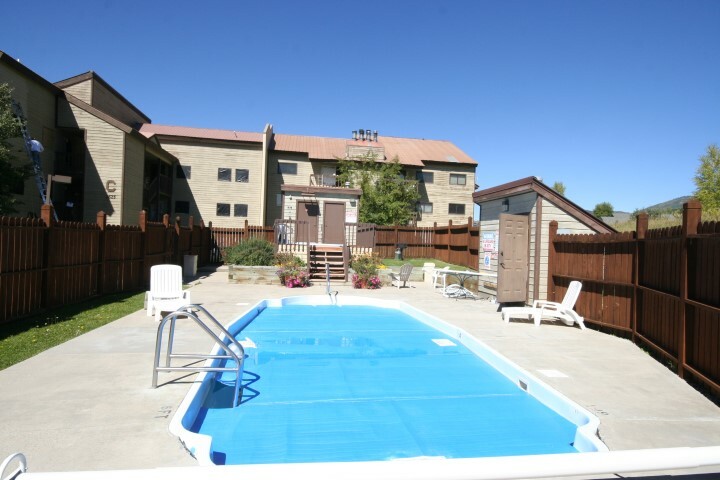 With the option of 1,2 and 2-plus-loft bedrooms, these units are accommodating and affordable. 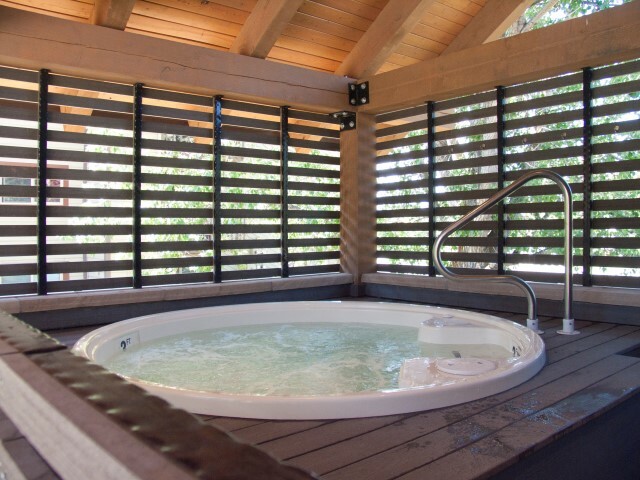 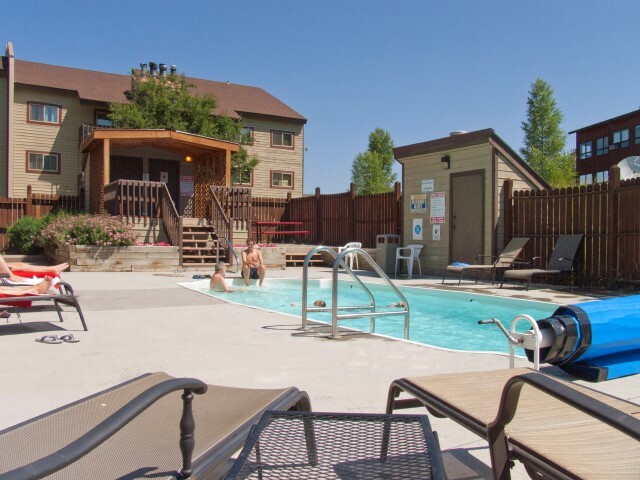 An outdoor heated pool and 2 hot tubs are two of many amenities available to Shadow Run residents and owners. 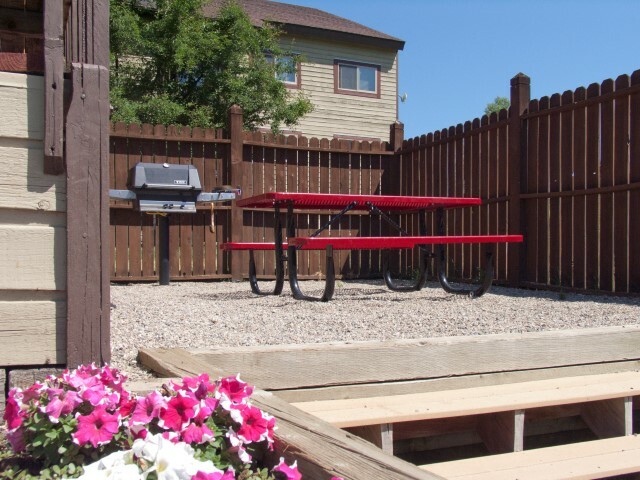 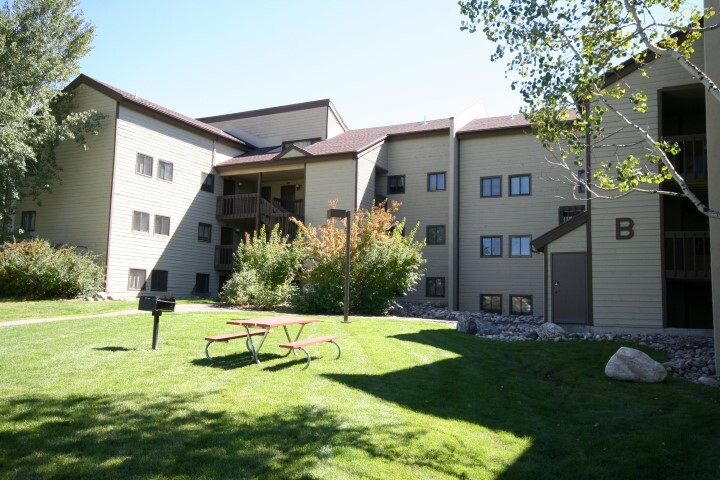 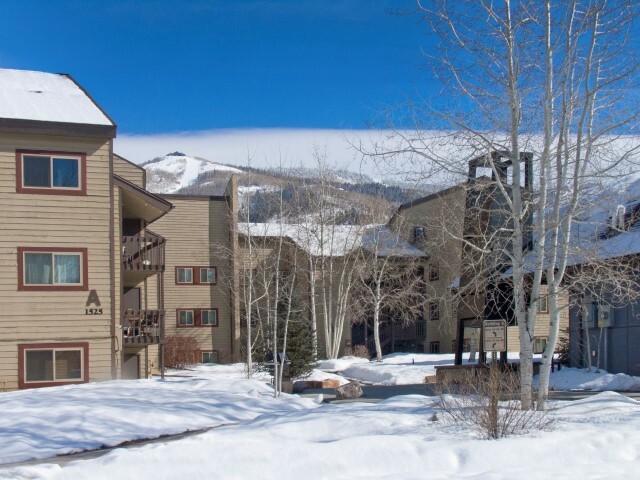 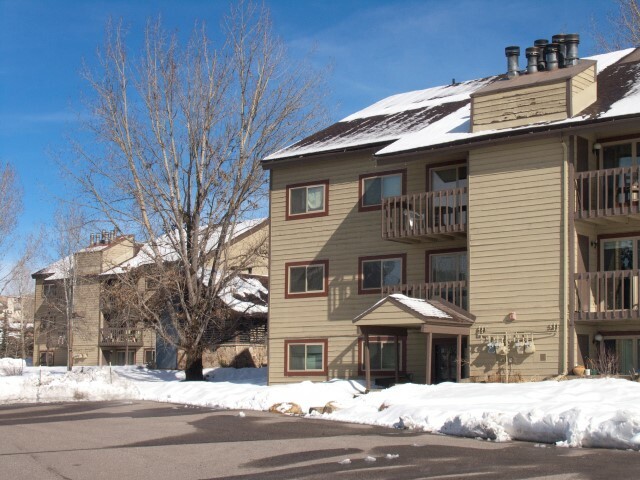 The convenient location is just a 10 minute walk to the base of the ski area. 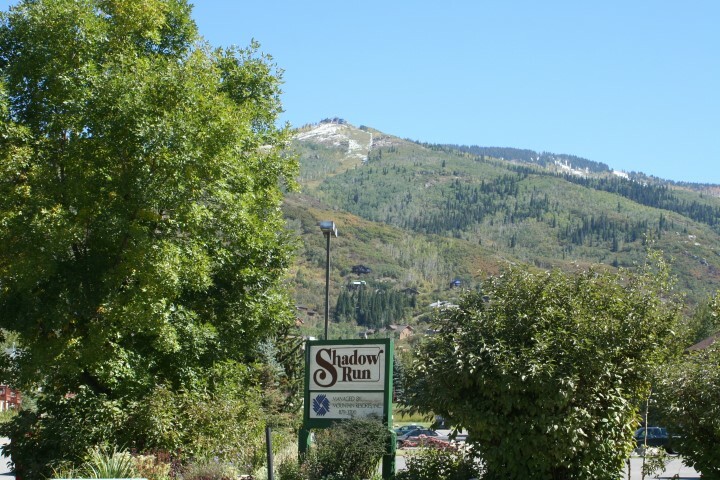 It is just a short ride to the Core Trail that leads to downtown. 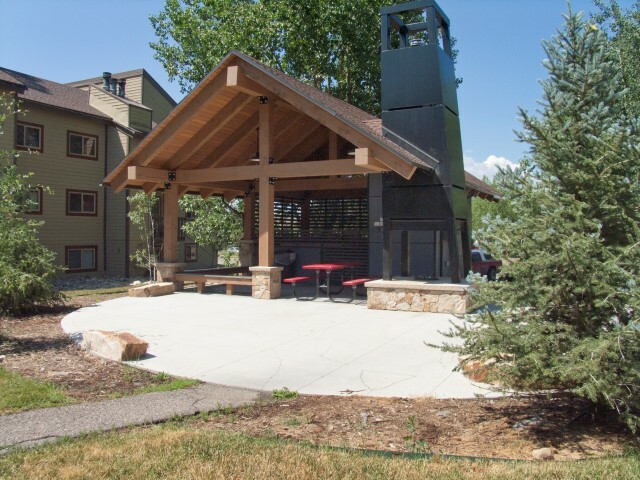 Or hop on the free bus at the stop outside your door to access Steamboat’s abundant shopping, dining, and recreational activities. 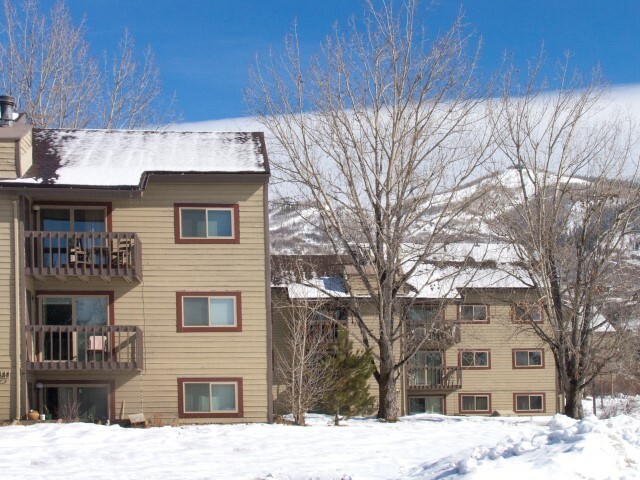 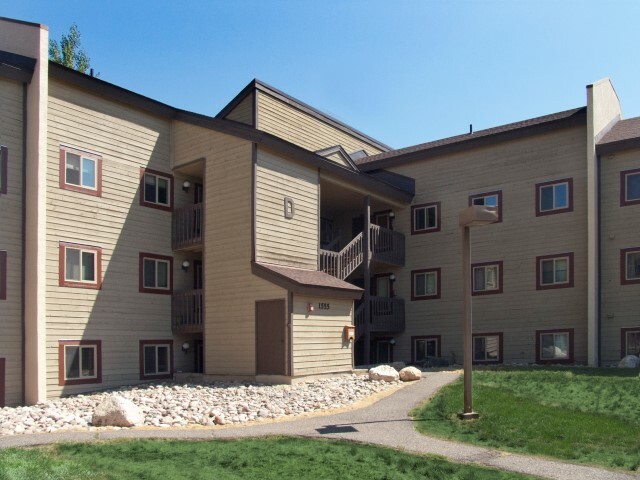 These affordable residences less than a mile away from the ski area are hard to come by.